The newsletter of the EU Strategy for the Baltic Sea Region, December 2016. With 1300 participants from 42 countries the 7th EUSBSR Strategy Forum in Stockholm on 8-9 November 2016 was a success! Sofia Wennerstrand from the Prime Minister's Office of Sweden sends the greetings of the Forum's organizing team in the newly published blog post. Photos taken during the Strategy Forum can be browsed in EUSBSR Flickr account. 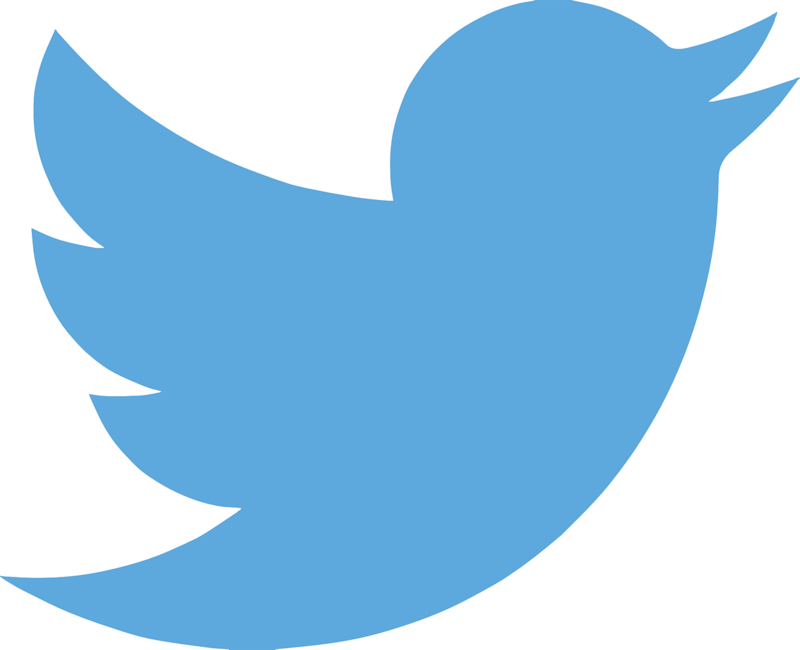 Video material (eg. interviews with participants and key seminars) from the Strategy Forum available on EUSBSR YouTube channel. Next Annual Forum will take place in Berlin 13-14 June 2017! More information will be available soon on EUSBSR website! 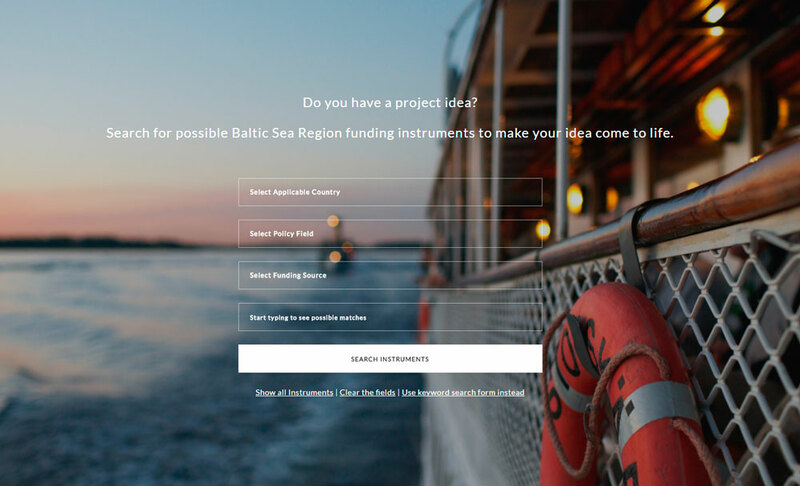 A new tool for searching funding for Baltic Sea Region cooperation projects has been published by Swedish Institute and INTERACT. Baltic Funding Portal is an inventory of over 300 funding instruments making cooperation possible! Test the Portal and find funding for your project idea! And don't forget to use KEEP database to find out what kind of projects have already been funded and implemented! The call closes on 1 February 2017. Conference focuses on the role of municipalities in solving the challenges in the region. Basic information about the EUSBSR and its implementation.